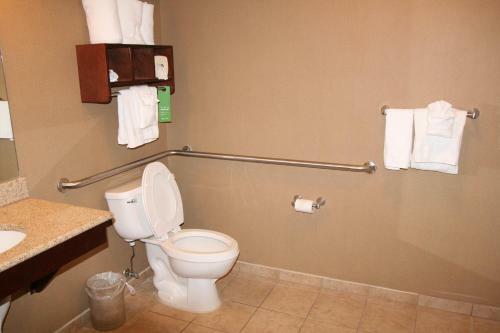 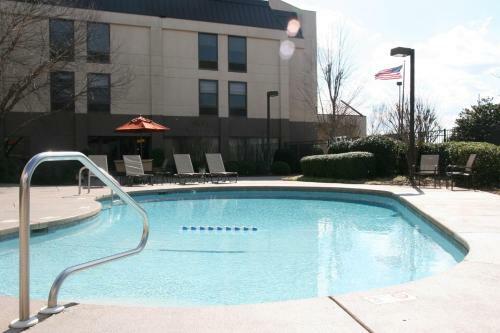 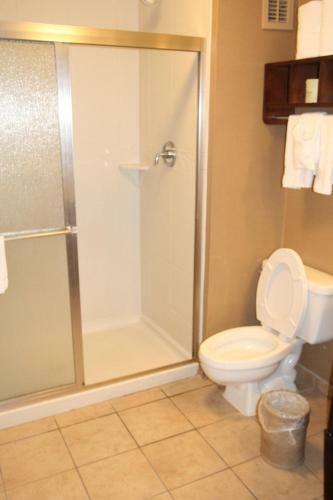 This Hampton Inn, less than 1.5 miles from the University of Alabama’s center, features an outdoor pool. 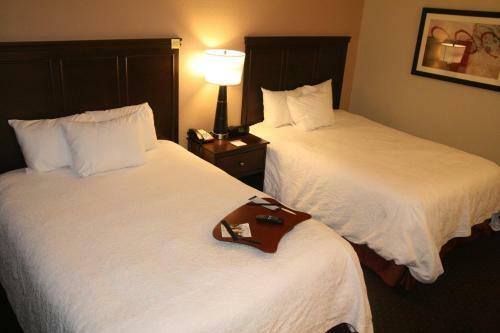 Free Wi-Fi access is available in every room. 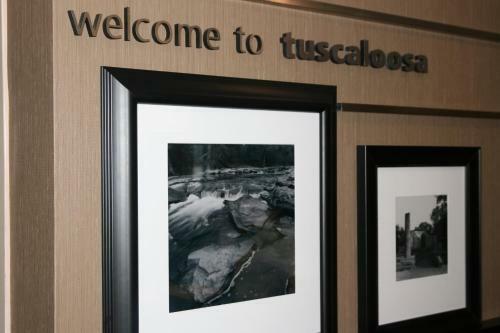 Rooms at the Hampton Inn Tuscaloosa-University include a 25-inch TV with expanded cable and free movie channel. 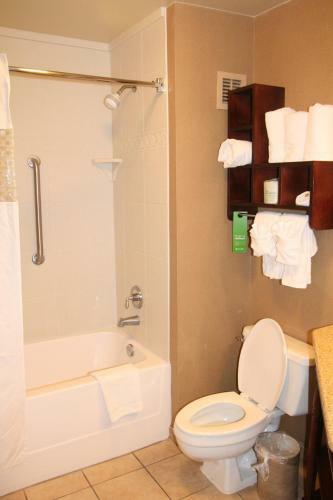 Bathrooms feature a WaterPik showerhead and curved shower rod to allow more space in the shower. 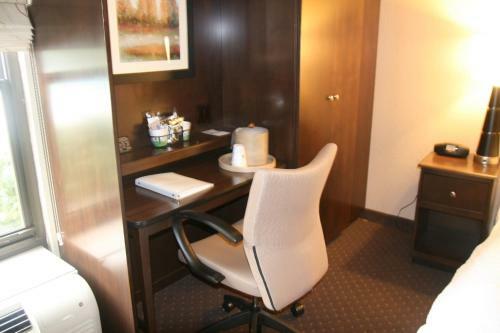 A work desk is provided. 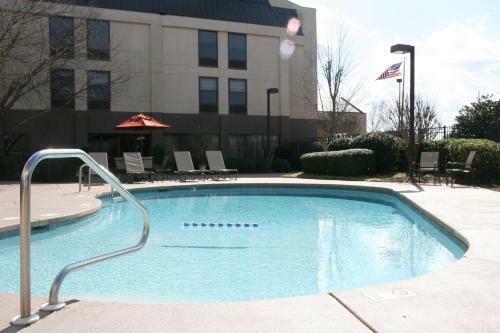 There is ample room to relax beside the outdoor pool. 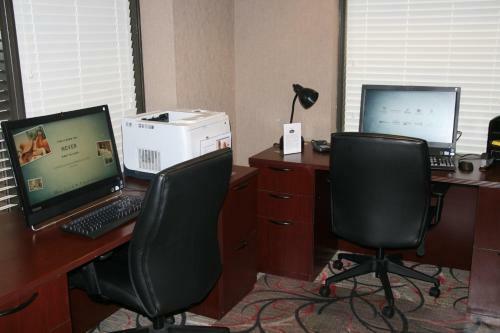 A business center with fax and copy services is also available. 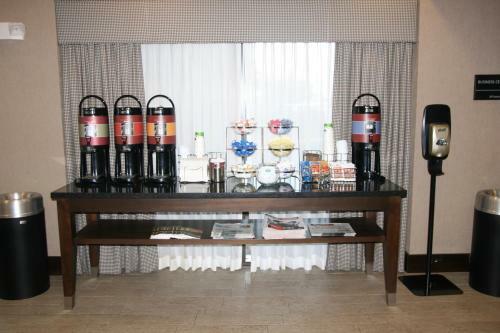 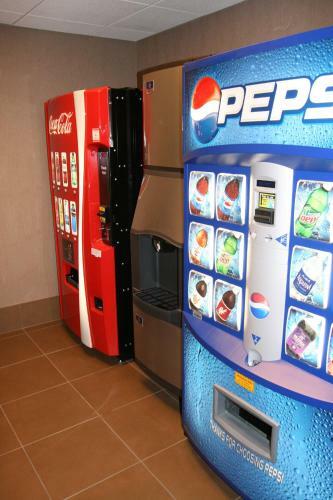 Free beverage service is located in the lobby. 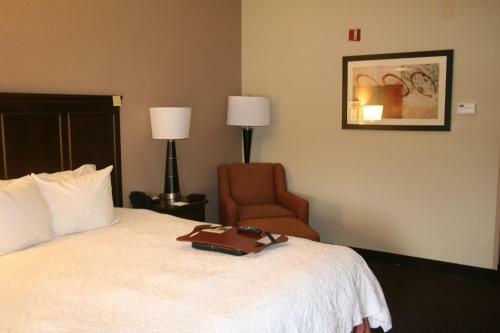 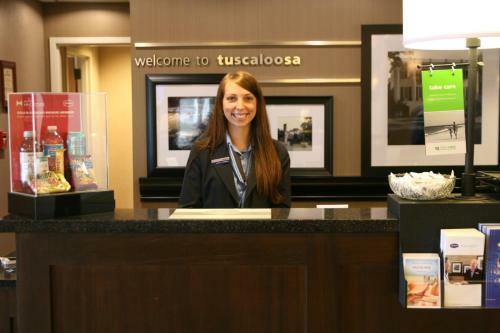 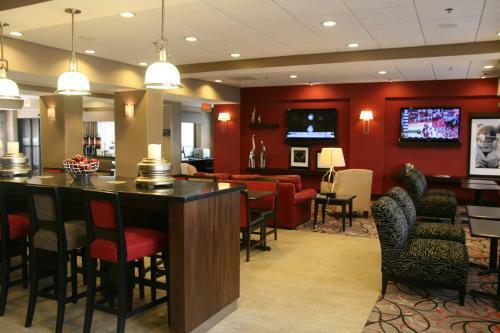 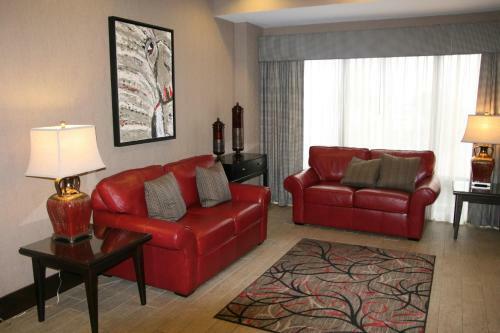 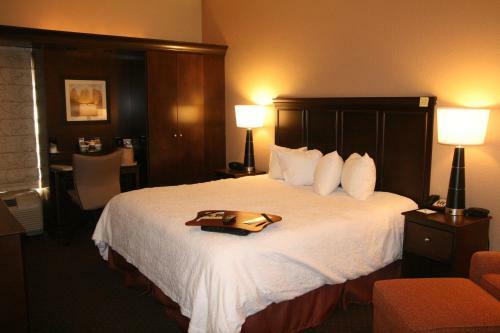 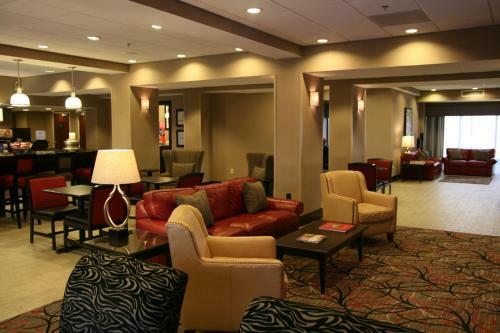 The Tuscaloosa-University Hampton Inn is less than 8 miles from Tuscaloosa Regional Airport. 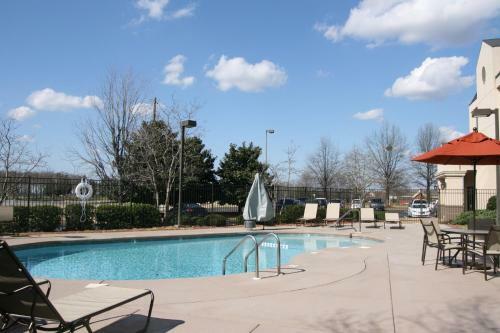 The Ol’ Colony Golf Complex is 10 minutes away and Moundville State Monument Museum is 20 minutes from the hotel. 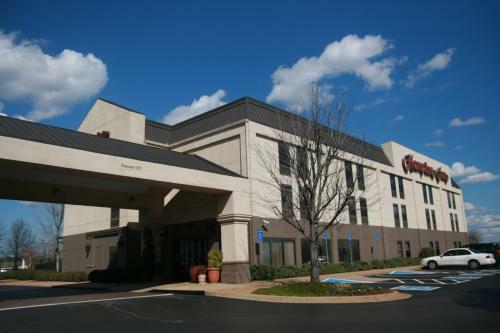 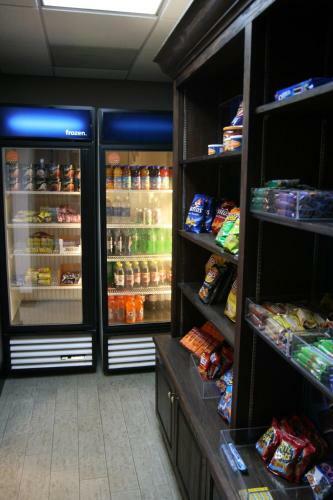 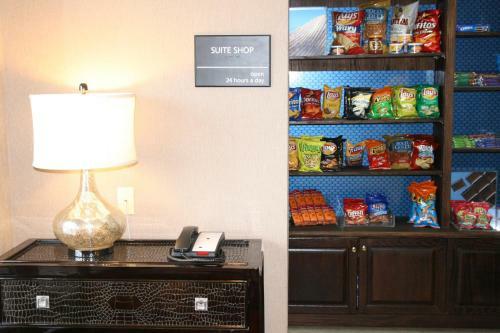 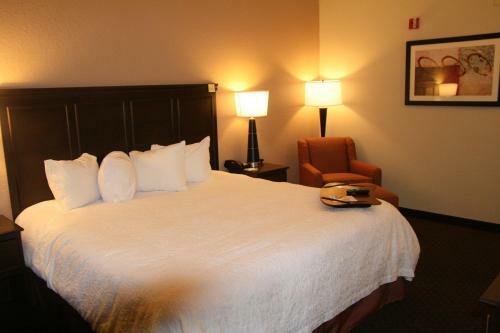 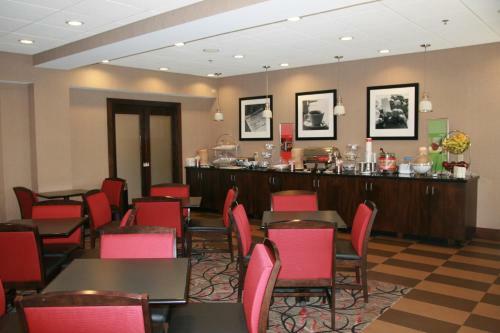 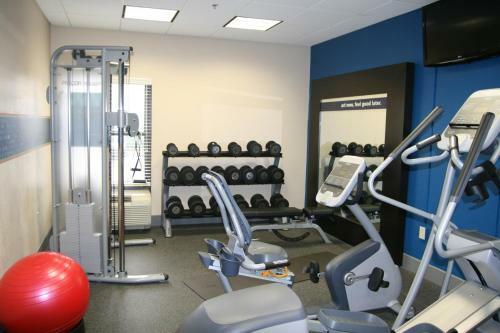 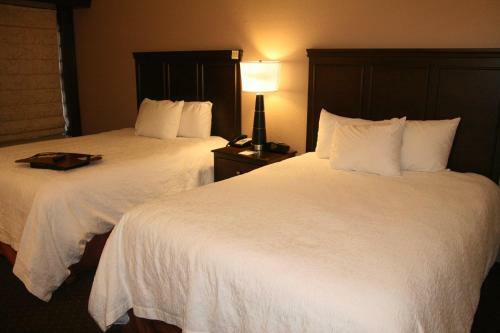 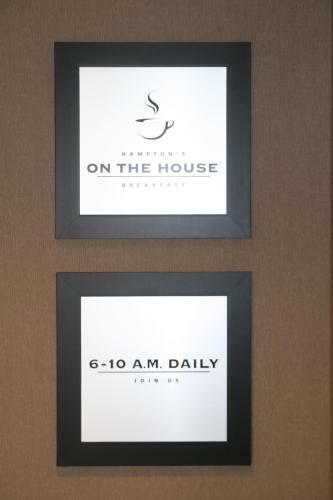 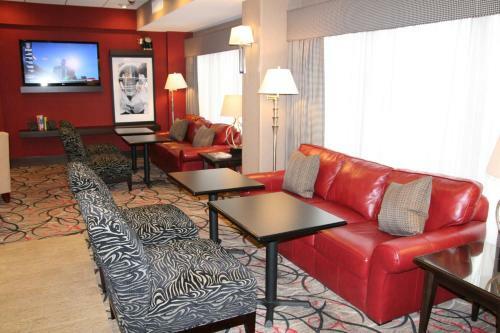 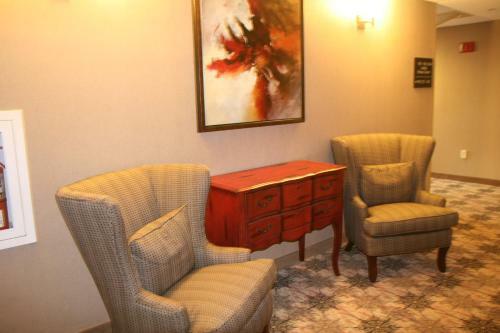 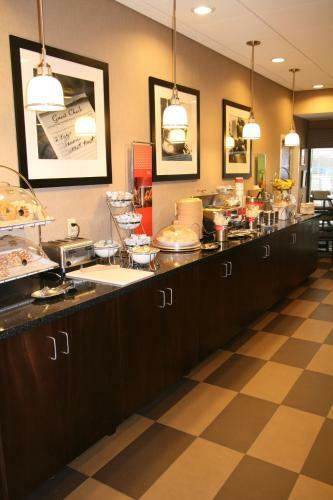 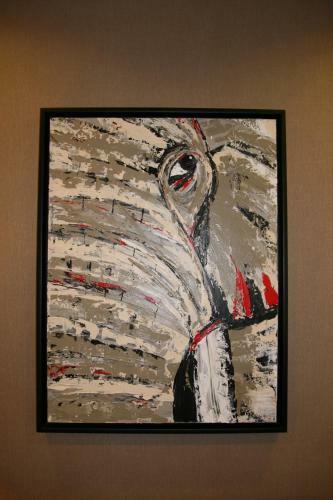 the hotel Hampton Inn Tuscaloosa-University so we can give you detailed rates for the rooms in the desired period.